▶️ President Donald Trump discussed the “very dangerous” situation in Venezuela with Juan Guaido’s wife, Fabiana Rosales in Washington, D.C. on Wednesday, March 27. Juan Guaidó’s statements have at times appeared to be inching toward openly advocating a foreign military mission in Venezuela. In the two and a half months since it began, Juan Guaidó’s challenge to Nicolás Maduro’s legitimacy has lost its momentum. This has increased the pressure on the opposition to support, or at least not rule out, extremist solutions, writes @gianfiorella. Guaidó’s challenge to Maduro appears to be stalling, writes @gianfiorella. 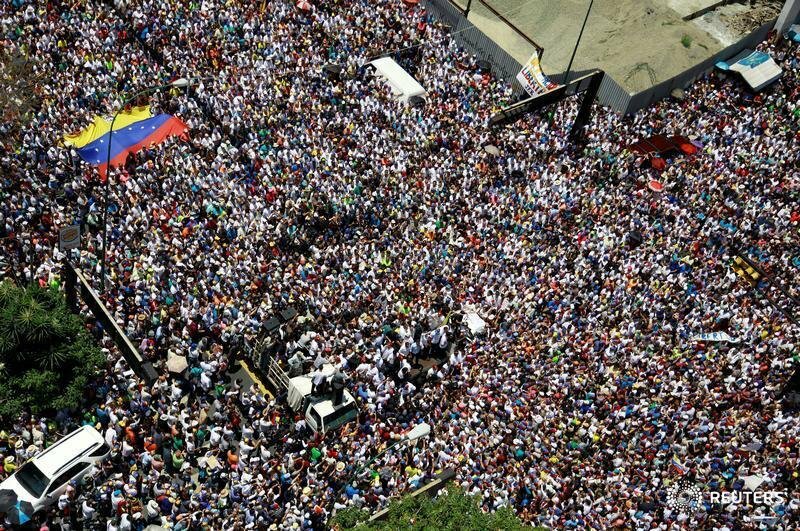 Talk of article 187(11), which allows the legislature to authorize a foreign intervention in Venezuela, may reflect the pressure he feels to sustain momentum against the regime. Great to see @OAS_official recognize Interim President Juan Guaido’s Ambassador as the legitimate representative of Venezuela. 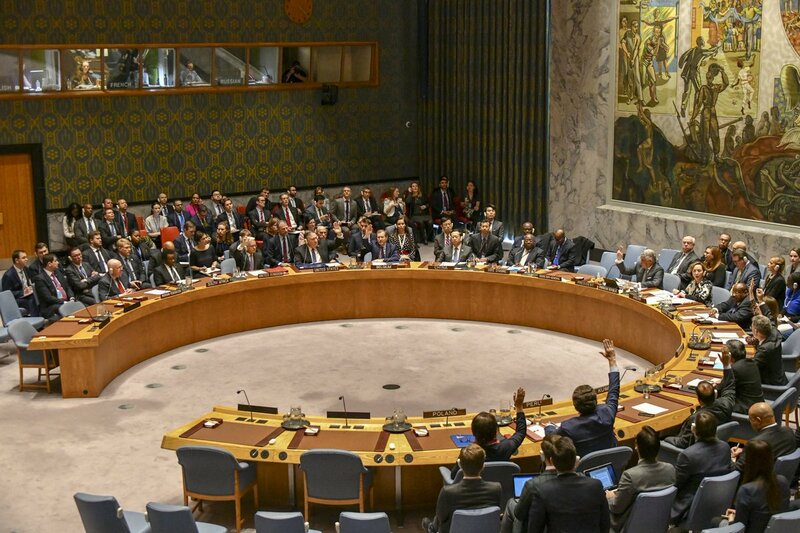 The international community should note the region’s support, both at OAS and IDB, for the ongoing Constitutional democratic transition in Venezuela. 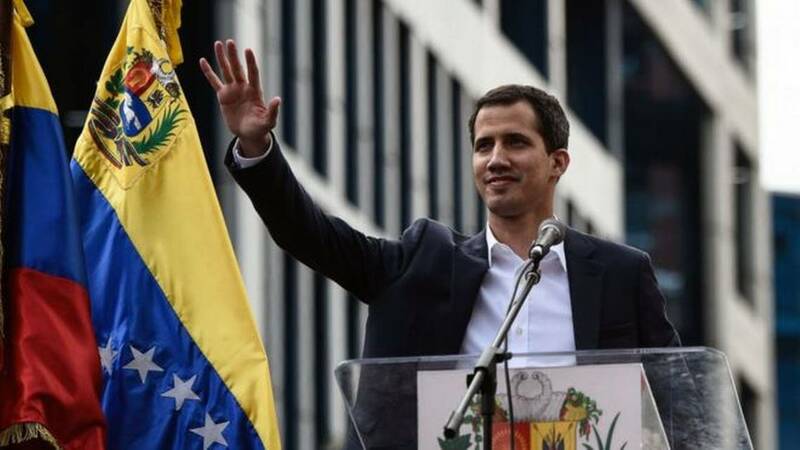 We condemn the lifting of Mr Guaidó’s immunity by the Constituent Assembly in #Venezuela. This is an illegitimate move designed to intimidate @jguadio and his supporters. Venezuelan security forces have detained Guaido’s chief of staff, but have yet to move directly against the opposition leader. 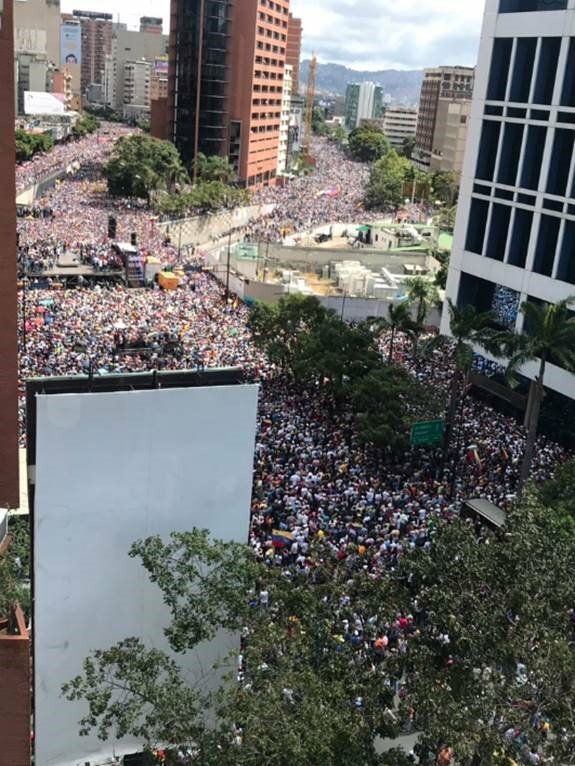 Caracas turnout for Guaido’s speech.